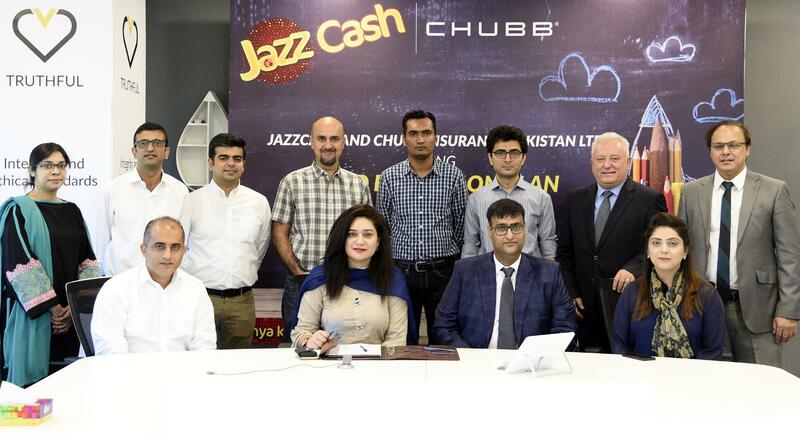 JazzCash, the country’s fastest growing mobile financial services provider, has partnered with Chubb Insurance Pakistan Ltd. to come up with an innovative insurance product. 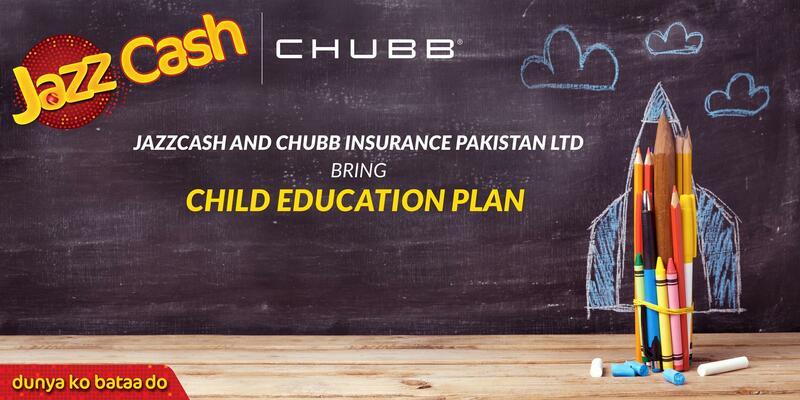 The product called Child Education Plan, secures a child’s education in the case of an unfortunate event leading to disability or accidental death. 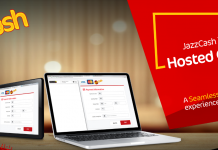 Samsung Galaxy Grand Prime Plus – Competition Destroyer!